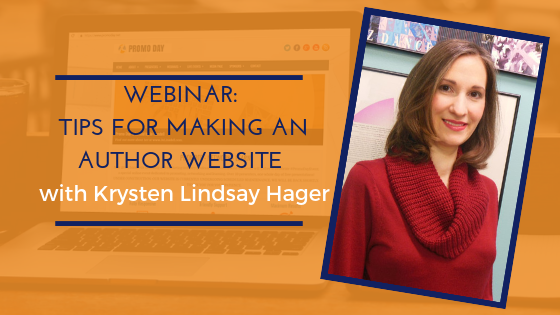 In this webinar, Tips for Making an Author Website, we will go through what tabs you should have, what info, and how to keep a blog up to date on it. Join us on Saturday 11th May 2019. 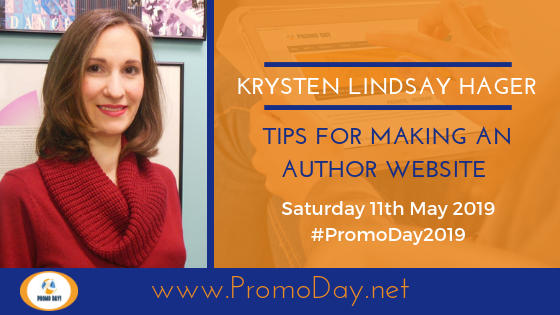 All webinars will be available on demand through out the day.